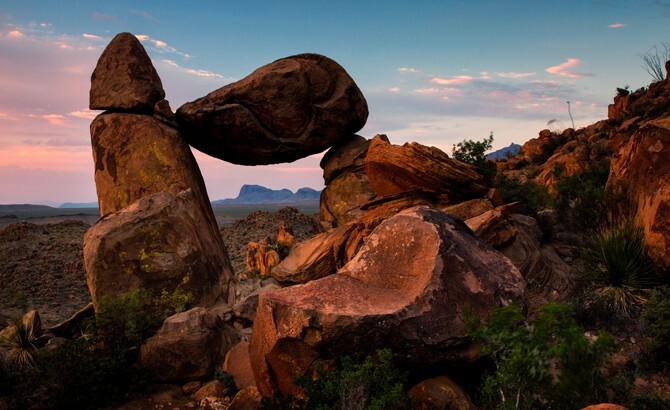 Big Bend National Park is located in the southwestern part of Texas, just along the Mexico border. This vast park is well over 1,000 square miles of land. There are plenty of activities for all ages to enjoy. The park boasts 150 miles of hiking trails through mountainous desert terrain and along rivers, geological structures that date back millions of years, and 1,200 species of plants and 450 species of birds. 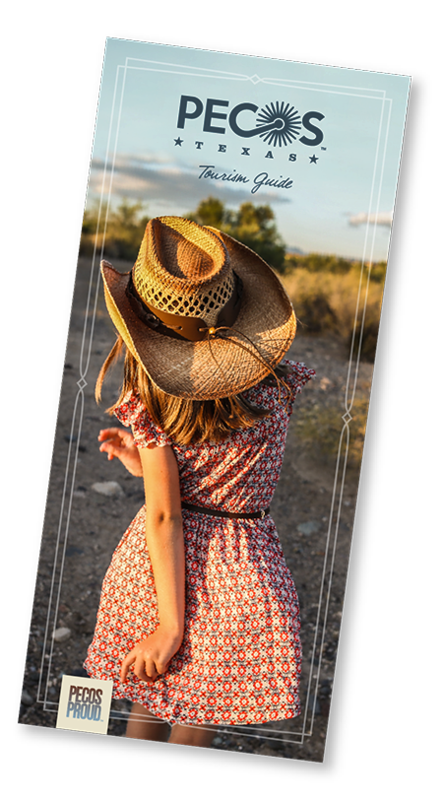 Scenic vistas, diverse wildlife, historic sites, and border culture rank among the features visitors enjoy most. Additional park activities include scenic drives, programs led by Big Bend park rangers, and stargazing. Park entrances are open 24 hours daily all year. Entrance fee stations have variable seasons and hours. Panther Junction: Open daily 9 a.m.–5 p.m. Reduced hours on Christmas day. Chisos Basin: Open daily 8:30 a.m.–4 p.m. Closed for lunch. Reduced hours on Christmas day. Castolon: Open November–April, 10 a.m.–4 p.m. Closed for lunch. Persimmon Gap: Open daily 9 a.m.–4 p.m. Closed for lunch. Rio Grande Village: Open November–April, 8:30a.m.–4 p.m. Closed for lunch. *All entrance passes are valid for 7 days.